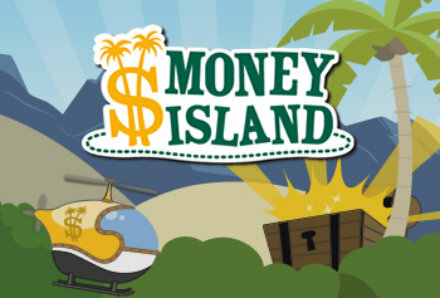 Kids will love learning financial literacy by playing this challenging, yet fun, interactive online game. Their mission is to follow Stone Broke through a series of exotic world locales. Along the way, they'll get the chance to win real-life prizes to solidify the important lessons they learn. A great tool for teachers and parents!